Should you be looking to buy a used photocopier in Milton Keynes and across the UK, look no further, at Nationwide Copiers we can always be on hand to help! We have a selection of some of the industry’s best branded used photocopiers. Our product portfolio includes systems with a full range of functions and technical scope, when you choose our used photocopier services you can trust that they’ll have been serviced and refurbished to only the highest standards. What’s more is we also deliver our photocopiers throughout the UK. Photocopying is one of the most important office set ups and they’re fast becoming essential for the majority of business operations. 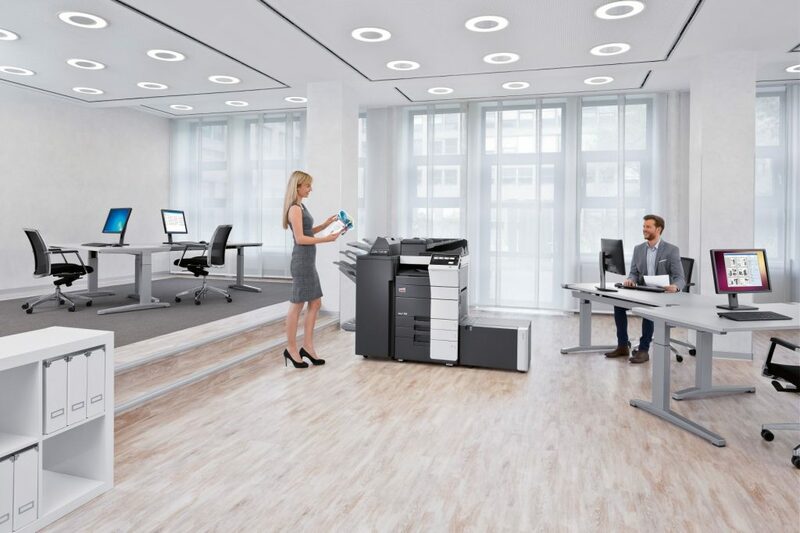 We can provide standard types of used copiers and we also have a selection of devices that come with multi-functional photocopier functions which provide printing, scanning and faxing, as well as photocopying. 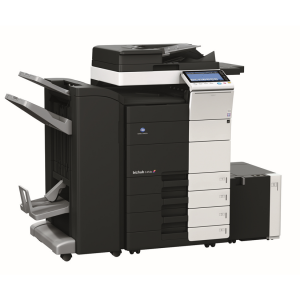 When it comes to used photocopiers, at Nationwide Copiers, we only provide the highest standard of photocopier products across Milton Keynes and the UK; this includes only the most renowned brands including Ricoh, Canon, Develop, Riso, Olivetti, Sharp, Xerox and Kyocera. The used copier products that we sell are of the best quality and value for money prices, there’s really no need to consider anywhere else. At Nationwide Copiers we have over 30 years’ experience and our helpful support staff and team of qualified technicians ensure a fast, reliable and effective service. For excellent used copiers at affordable prices with usage based pricing, low payments and no hidden fees, there’s no need to go anywhere else. Our team will go above and beyond when it comes to your used copier requirements, we’ll work alongside you and make sure that you’re satisfied with the product we provide, our professionals will also make sure that your equipment is hassle-free. Choosing to buy a used photocopier, especially over leasing one is a more convenient for some people. Hiring one may require a 3 year minimum trading requirement and purchasing a brand new model can be pricey, so purchasing a used one outright means that you won’t have the high cost and won’t need to worry about hiring agreements. When it comes to purchasing a used copier, we can also provide you with the option to take out a separate maintenance contract. Purchasing a used photocopier is also a cheaper option, especially in the long run, you’ll save money buying one outright over leasing a photocopier, as you won’t pay interest on a purchase. Should you be looking to buy a used photocopier in Milton Keynes or anywhere in the UK, look no further our team of professionals can help. You can trust you’ve come to the right place with Nationwide Copiers, we have a wealth of experience and have been providing used photo copy systems to the businesses of Milton Keynes for a number of years. 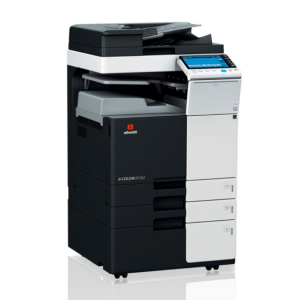 We also provide photocopier leasing services and new photocopier sales.